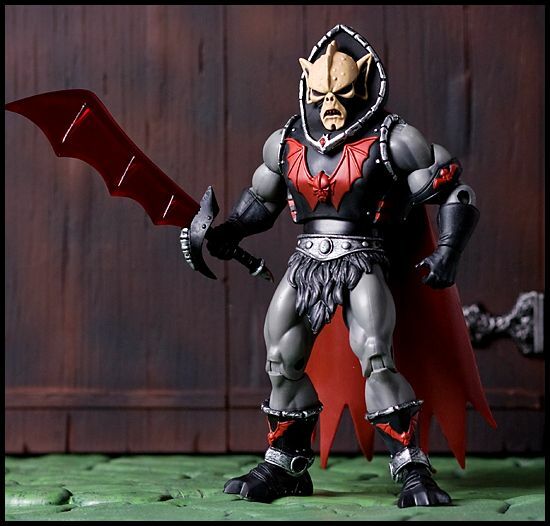 A couple of industrious fans have come up with a really great way to expand on your MOTUC figures by adding in custom accessories! I've highlighted his work before, but here's a couple new swords from Jeremy Sung over at Spy Monkey Creations. This new sword is available in 3 color varieties (I'll add pics of the blue version later). I personally dig the "glowing" version the most (and I'll be giving one away at my Facebook page soon). 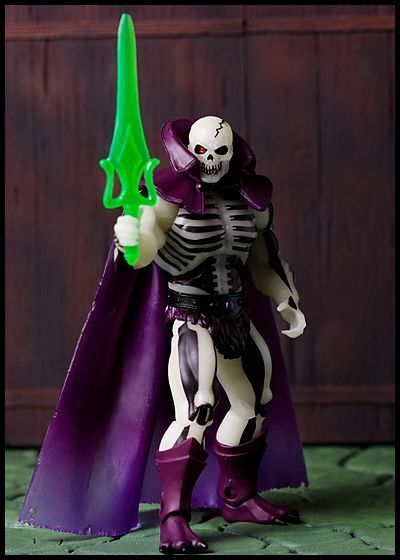 Next up is some custom colored power swords from Plastique Realm. 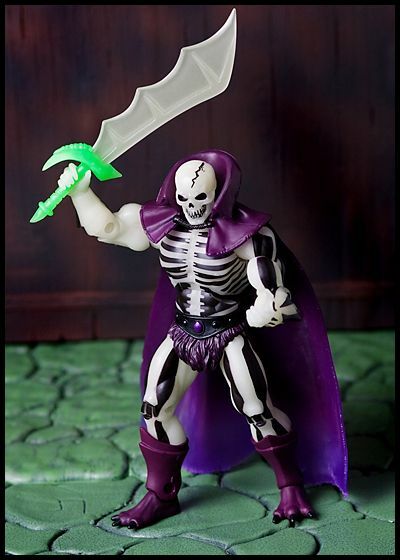 In my own personal canon, the power sword changes color depending on who wields it, thus why it's purple when Skeletor has it, Pink when Prince Adam has it, blue for He-Ro, etc. 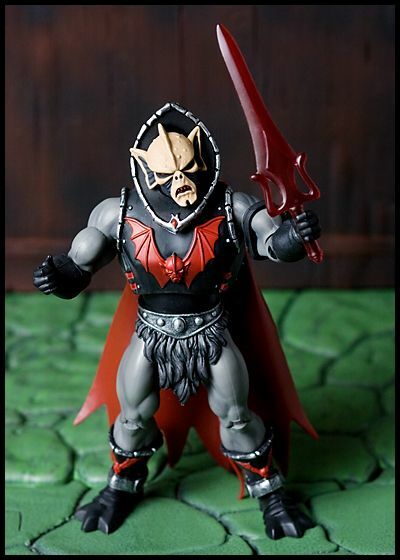 I asked Paul to make me up a green version for Scareglow/ Slimed He-Man and a blood red version for Hordak (which I will also be giving one away of on my FB page!). Those power Swords where are you getting them. They are great and I would also like some.